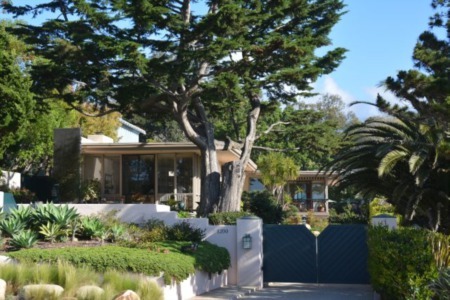 This wonderful Spanish home sitting on a private lane was significantly affected by the mud flows this last winter. Most of the home is still standing (although the house will most likely need to be scraped). The parcel and yard have been nicely cleared of all debris. Sitting on 1.13 acres, the home was single level, 4 bed, 3.5 bath, 2658 sq ft. Wonderful mountain views. Montecito Union School district. 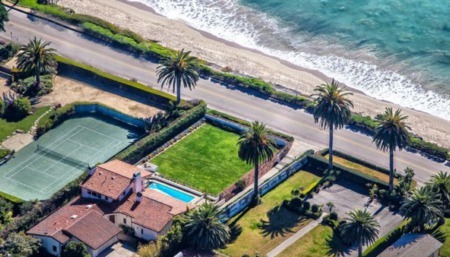 Amazing opportunity to get into Montecito. 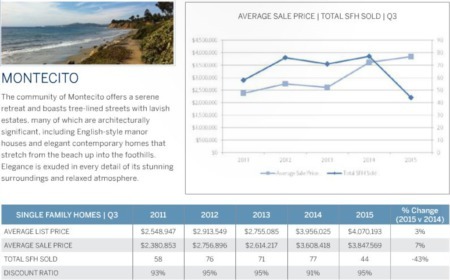 For more information on Real Estate here in Santa Barbara, Montecito and/or our surrounding areas, as well as any other aspects of life in our wonderful town, please don’t hesitate to contact Kevin Schmidtchen at Berkshire Hathaway Home Services.